Rolf Benz has been creating luxury furniture since 1964. 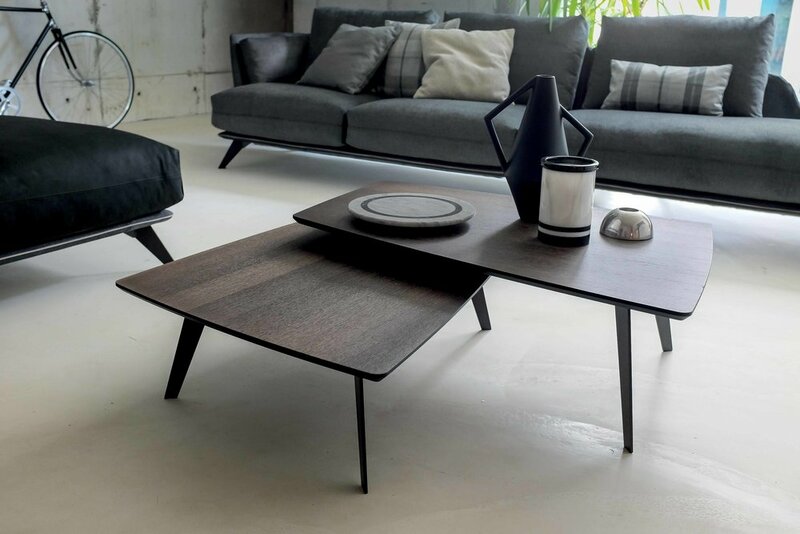 Originating from Germany's Black forest, Rolf Benz's designs have been the epitome of simple, modern design. Shop Rolf Benz at Divine Design Center to find your ideal furniture and bring your space together. The name Arketipo was chosen by the Tuscan company because its meaning contains the idea of original and distinctive design. Creators of fine Italian furniture, Arketipo blends fashion and craftsmanship to create luxurious pieces throughout your home. The unique combination of experience, expertise and technology makes it possible to make hundreds of unique products every day. Over eighty years, Leolux has found the perfect balance here with its employees, the Leolux family in Venlo. TEAM 7 manufactures solid wood furniture for all living areas and aspects of your life. From seating and dining tables, to wall-mounted organization units, their wide range of products will most likely have something for your home. MisuraEmme has a long history dedicated to a constantly evolving know-how, defining the company as an internationally-recognized brand whose product catalog includes luxurious sofas and bets, but also wonderful walk-in closets and wardrobes. Family owned since the 1940s, JAB’s commitment to creating high quality fabrics, upholstered furniture, and so much more stems from rich history in the field. From this experience, JAB has created a wide-ranging catalog of furniture and complements that are perfect for a New England home.